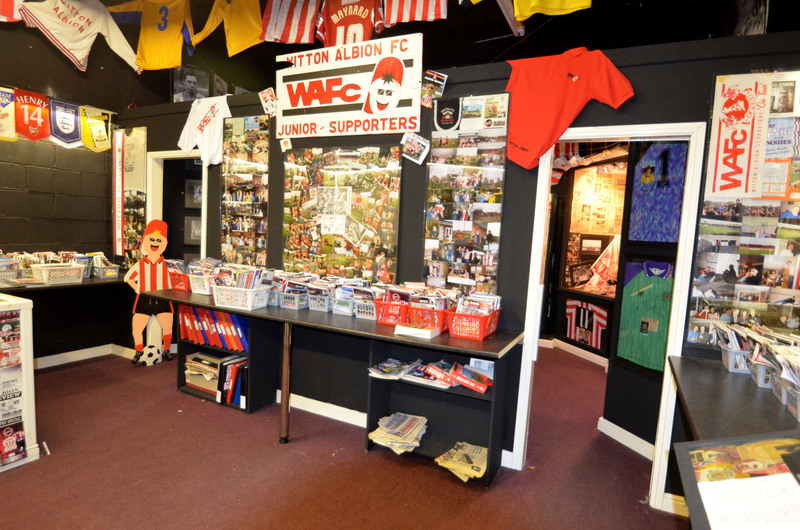 We are the UK’s only non-league football club with its own museum. Built and maintained by our wonderful volunteers, the museum traces the history of Witton Albion back to the nineteenth century. Famous players, matches and successes are remembered through a series of photographs, memorabilia, old programmes and press cuttings. The museum is open on match-days only and admission is FREE of charge.